Taken together the rural zones constitute a larger land area than all of the other types of potentially develop-able land combined. 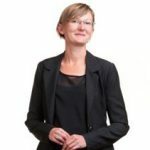 RMA regulation of the rural and primary sector is increasing, but it is still only a relatively small number of people specialising in this area at present. 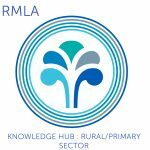 The rural and primary sector knowledge hub wants to provide a forum for discussing current issues, and we will also look to grow the resources available to RMLA members engaged to assist with issues affecting the rural and primary sector.